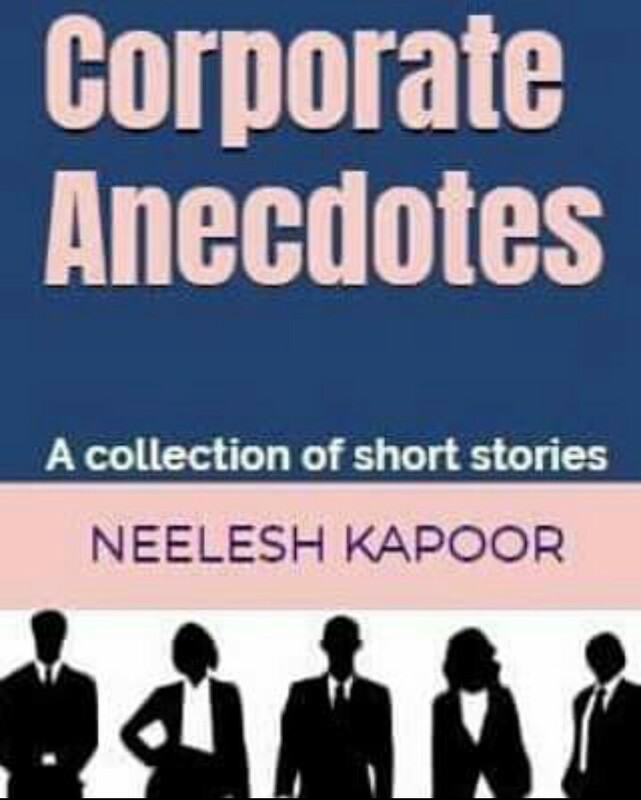 Corporate Anecdotes- A collection of short stories.. Here, I am sharing my views with you guys ,on ,till now my favorite book, “Corporate Anecdotes by Neelesh Kapoor” . A story- Coffee Shop, which talks about how the relationships in the corporate world function.It gives an insight into how one should be watchful about the things that are going on around them, being observant as well as having a control over the things. Another story, Memories of a tough time, talks about how a leader should be handling changes and look into the employee engagement along with inclusitivity in decision making. One of my favourites – The truth triumphs, talks about how female employee tries to play around with the company’s sexual harassment policy to her favour.However, the company’s sexual harrasment cell is able to interrogate and get to the root cause. You will be able to relate to these stories on a personal level.There are stories dealing with how an individual finds himself stuck and looks at a way out.Or, how an individual was saved by the leader from getting into a situation,which could have leade to his murder. These wide variety of topics will give an insight into how life moves in the corporate world. Anything the author has experienced, can make others to experience the same .Or at least, activate their brain cells in the same lines.Now all this is very interesting. Please find the AV of an interview regarding this book – Corporate Anecdotes. Get an insight into the book, like, comment, share and get your copy NOW!!! Superb blog, looking forward to see more of it kind. I reviewed your blog and liked the Goa article. I am following your blog on Twitter and Facebook.